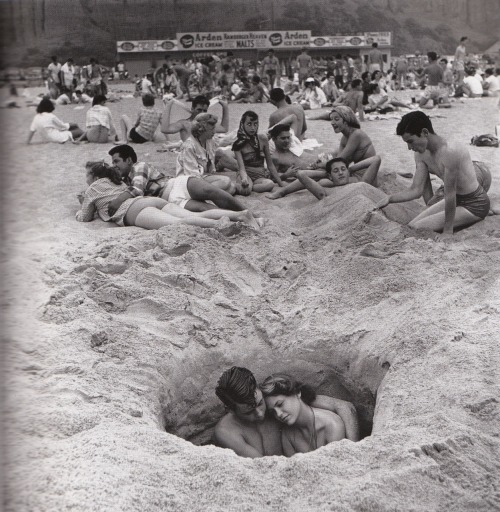 Independence Day, Santa Monica, 1950, Ralph Crane. V-J Day, Times Square, New York City, 1945, Alfred Eisenstaedt. 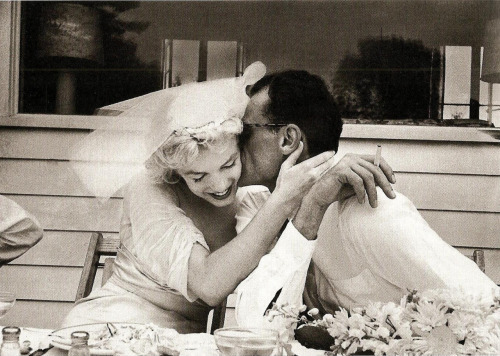 Marilyn Monroe and Arthur Miller at their wedding reception, Waccabuc, N.Y.m 1956 by Milton Greene. Cocktail Party, Chicago, 1957, Francis Miller. 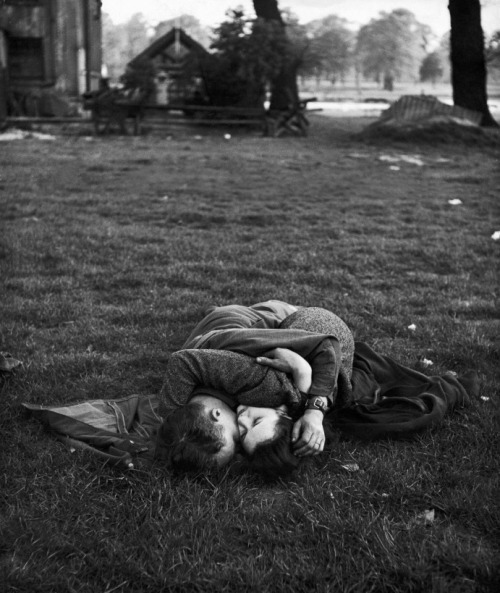 American soldier with his English gildfriend in Hyde Park, London, 1944, Ralph Morse. 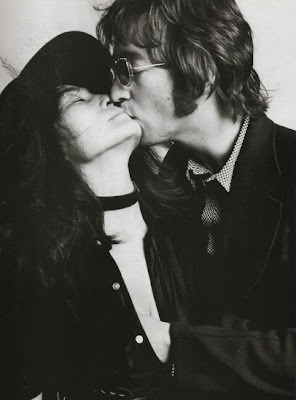 John Lennon and Yoco Ono. 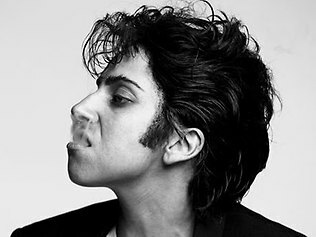 Lady GaGa nos sorprendió a todos presentandose como Jo Calderone en la gala de los movie music awards de mtv. 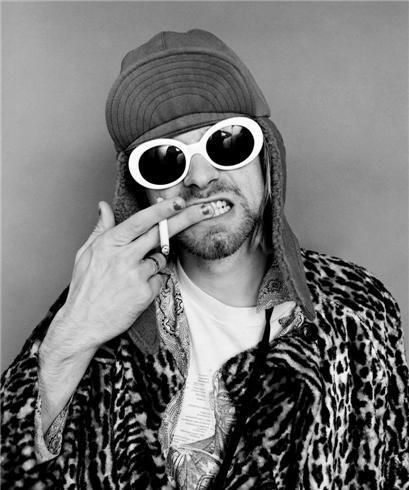 No se donde voy, no se, solo se que aquí no puedo estar.